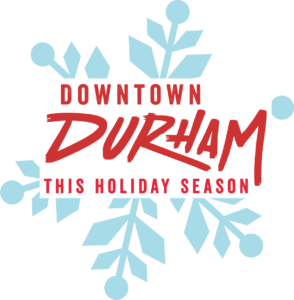 What's happening in downtown Durham for the holiday? Click here, and check out the events below! 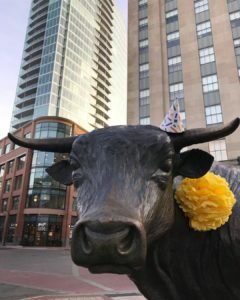 Bulldega Urban Market’s Grand Opening!